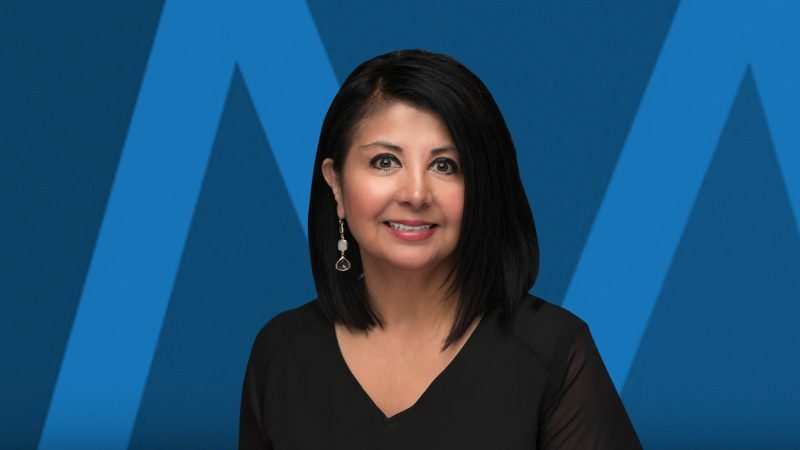 Anna Escamilla is a Senior Escrow Officer and has been working in the title industry for a total of 24 years, in California first, then moving to Texas. She has been well-known and well respected for 17 years in the Fort Worth Real Estate community. Anna specializes in both residential and commercial transactions. Anna is also bi-lingual. Anna is best known for going the extra-mile for her clients and building lasting relationships with her clients. Anna has been happily married for 29 years and has 2 grown children, Laura & Julian, Jr; and 2 grandkids, Bradford & Julianna. In her spare time, Anna enjoys spending time with her friends and family, entertaining and spoiling her grandbabies and spending time at the lake.